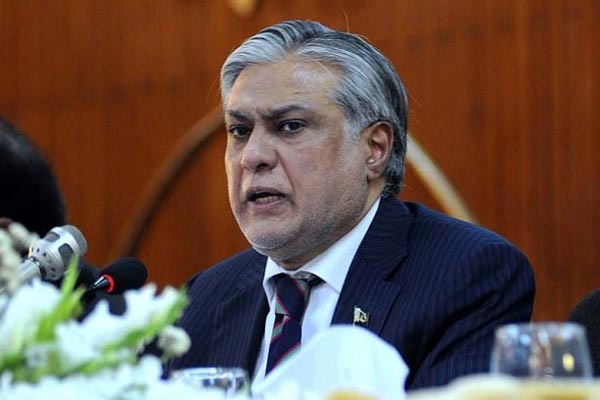 Mohammad Ishaq Dar Friday informed the Senate that the Indonesian government has halted the execution of Pakistani national Zulfikar Ali, who was facing death penalty there. did intervene in the matter soon after the issue surfaced. He said that he was also personally following the issue. interest and efforts of Finance Minister Ishaq Dar in the case. national, was arrested on drug trafficking charges from Bogor, Indonesia, in November 2004. The District Court awarded him death sentence in 2005 and the higher court upheld the decision of the district court in 2006.
a statement given by a single witness, who was himself sentenced to death. Zulfiqar Ali’s two appeals for judicial review, first in 2008 and again in 2013, were turned down and he had filed a clemency/mercy appeal with the Indonesian President.